Is Peat Moss Acidic or Alkaline? What Is the Ratio of Peat Moss & Top Soil for a Flower Bed? Where Can I Buy Bales of Peat Moss? 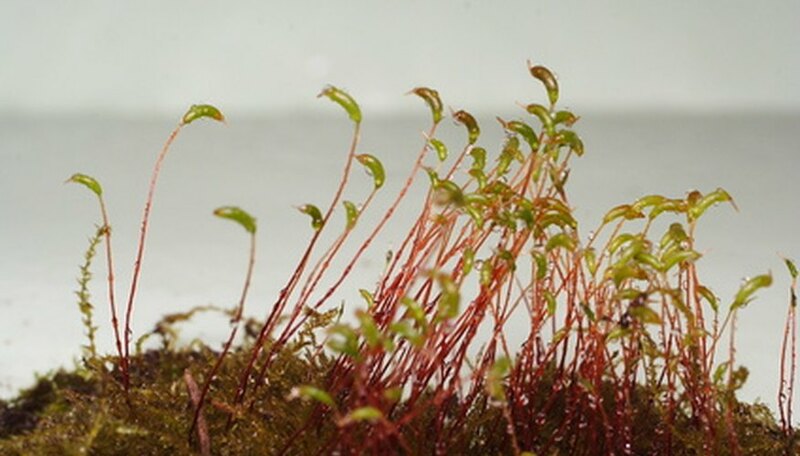 Where Does Peat Moss Come From? Peat moss is organic matter that contains decomposed plants--often sphagnum moss. Adding peat moss to the existing topsoil in a growing area will amend the soil and make it a higher quality soil. Peat moss is acidic, so adding peat moss will help to increase the acidic level of topsoil. Adding peat moss will also improve the soil drainage in a growing area. Till the growing area to work the topsoil and break up the large chunks of soil. Set the tiller to till the soil to a depth of at least 4 inches. Add a 1-inch layer of peat moss for every 4 inches of topsoil you have tilled. If you tilled only 4 inches of topsoil, add 1 inch of peat moss. If you tilled down to a depth of 8 inches, add 2 inches of peat moss. Spread the peat moss evenly over the entire surface of the soil. Till the soil to incorporate the peat moss. Work the tiller over the entire growing area until the peat moss is fully incorporated. Rake the surface of the soil smooth. Top-dress your lawn late in the fall. This prevents weeds from benefiting from the process. Rent a commercial soil aerator from a local gardening supply store. Run the soil aerator over your lawn. A soil aerator removes plugs from your lawn and allows water, nutrients and oxygen to get past the dense mat of plant roots at the soil line and into the deep roots of the grass that are under the soil. Rake up all grass plugs and discard them. Calculate the amount of peat moss you need for your yard. 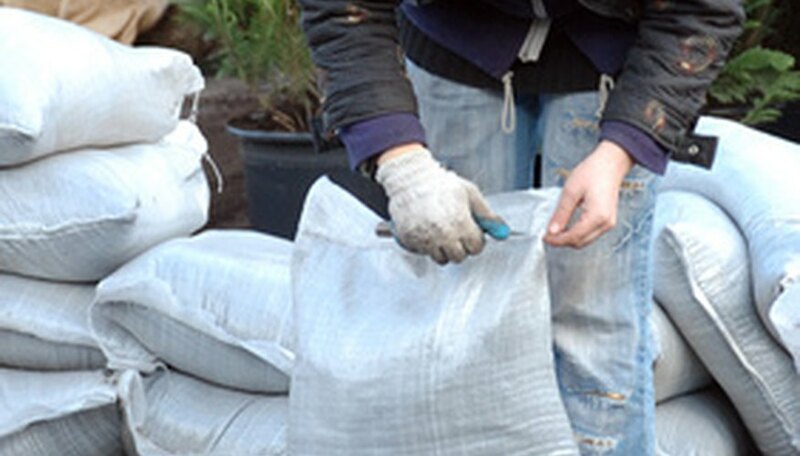 A 3.8-cubic-foot-sized bag of compressed peat moss will cover 180 square feet if you apply it at a depth of ½ inch. Place peat moss in a wheelbarrow and wheel it to the site of application. Apply the peat moss to your lawn at a depth of ½ inch. Work the peat moss into the grass roots with a leaf rake. Water your lawn with a garden hose and sprinkler until it is saturated. There should be an inch of water standing on the surface of the soil. Break up your soil using a garden spade or a rototiller to a depth of 12 inches. Spread a 4-inch-thick layer of peat moss over your soil. Mix the peat moss with your soil using a rototiller. Plant garden seeds in your soil by opening drill holes or furrows in the ground that are twice as deep as the width of the seed at its widest point. Drop the seed in the hole and cover with soil. Open planting pockets into the soil for vegetable transplants. Place the root ball of the plant in the hole and cover with soil. 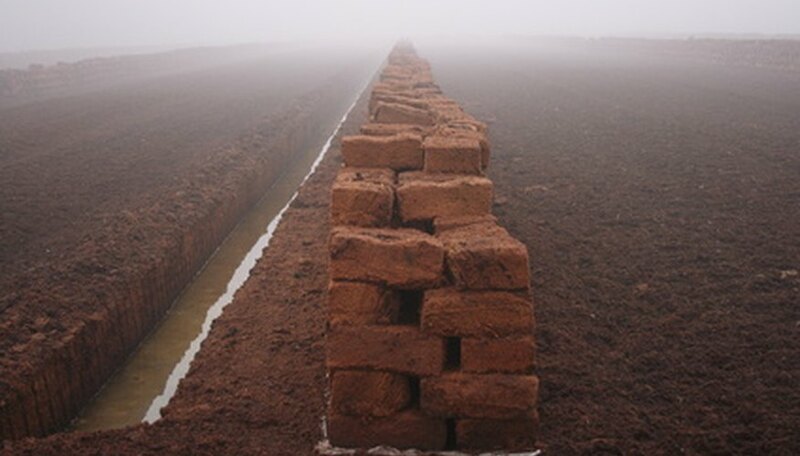 Water so that the soil remains as damp as a wrung-out sponge. Mulch around the top of the plants with a layer of peat moss to add more nutrients to the soil and choke out weeds. Sphagnum peat moss is a slowly decomposing, long-fibered mulch or soil amendment native to Canada, Europe, Ireland and Russia. It has an acidic pH close to 4.0, with 7.0 pH being neutral. Peat moss mixed with soil in a 50/50 ratio is an excellent treatment for acid-loving plants. Spread a 1-inch layer of peat moss over the top of the soil for a general flower bed. Mix this into the first 4 inches of top soil. If the flowers are acid-loving plants, then increase the peat moss layer to 2 inches. You can buy bales of peat moss at home improvement stores, such as Lowe’s, Home Depot and Ace Hardware. Lowe’s sells a 3-cubic foot compressed bale of sphagnum peat moss for $8.96. Also, contact your local nursery, garden center or landscape supply company to purchase peat moss bales. Harry’s Garden Center sells 3.8 cubic foot Canadian sphagnum peat moss bales online for $17.99. Peat moss comes from decayed and compacted sphagnum moss, which is grown in low-lying areas called bogs. Most of the peat moss used in the United States is imported from Canada. Amend your soil as you would when transplanting a bare-root plant. Generally this includes digging up the soil and crushing any large clumps and adding amendments, such as compost or manure to the soil. Saturate the pots with water prior to planting. Dig a hole that is the same depth as the peat pot and twice the diameter. Tear off the bottom of the peat pots. This exposes the roots and allows them to more quickly penetrate the soil. 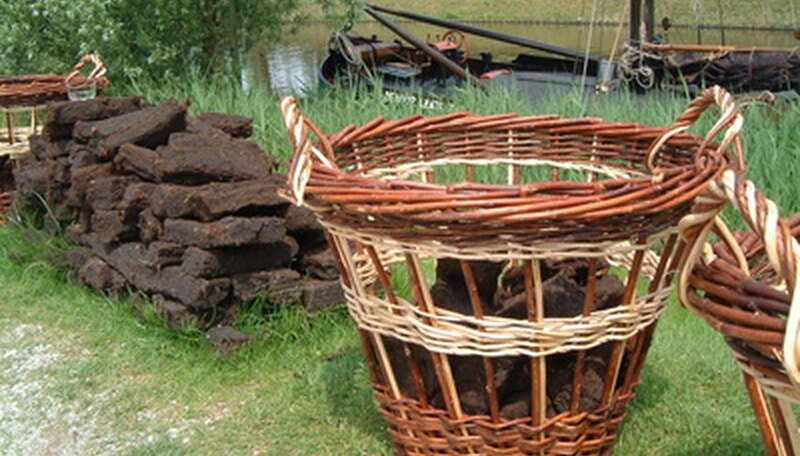 Place the peat pots directly in the holes and fill the holes with soil. Make sure that the rim of the pod is completely buried under the soil. Use your hands to press the soil to remove any trapped air pockets. Water the newly-planted pods and keep the soil moist as you would with any transplant.